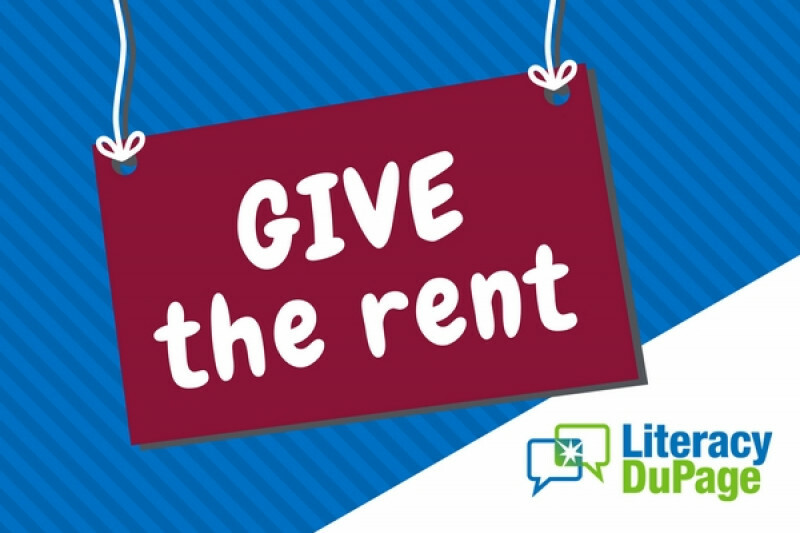 As a non-profit organization, Literacy DuPage runs entirely on donations from groups and individuals. Since our move in March (just down the hall, but to a larger space with a dedicated training room! ), we have been busy filling our office with the necessary materials to host orientations and training seminars for new volunteer tutors. Eventually, our office set-up will end, and we’ll feel fully settled in this space. But some things never end. Rent, for example! It’s one of those expenses that continually occupies a big space in our budget. And we could use your help to cover the cost. Through this GoFundMe campaign, we aim to cover an entire year's rent ($24,000). As your donations ease the burden of this essential but relentless expense, we’ll keep working to fill our new office with necessities—tables, chairs, computers, whiteboard, materials—to train the big-hearted tutors who will change lives by teaching adults to understand, speak, read, and write English. After you contribute, spread the word! > Take a photo (maybe a selfie of you reading your favorite book, or you and your friends raising a glass to Literacy DuPage). 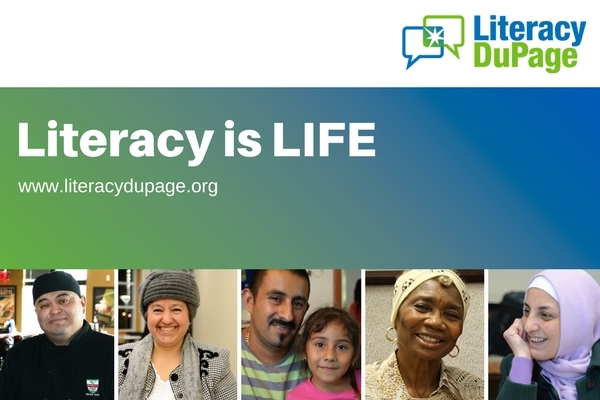 > Share your image on social media, and encourage others to support Literacy DuPage along with you. Thank you so much for supporting Literacy DuPage. By contributing, you're doing much more than paying our rent.